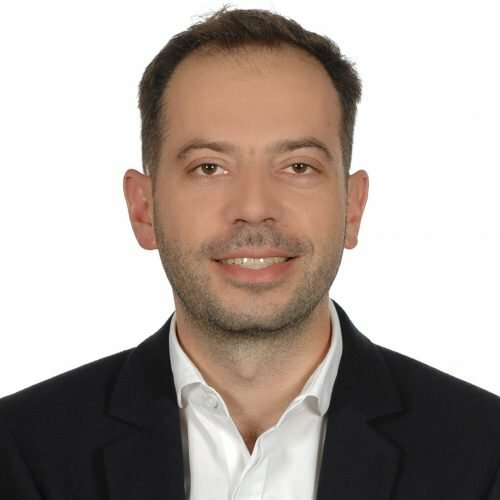 Dr Apostolos Malatras is an Expert in Network and Information Security with the Secure Infrastructure & Services Unit at ENISA (European Network and Information Security Agency). He is the project manager for IoT and Smart Infrastructures. His areas of interest include Cyber Security of the Internet of Things, Network Management and Smart Transport. 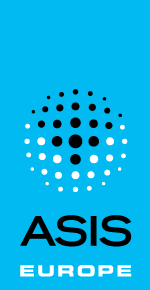 With more than 15 years of experience in the industry, academia, and the European Commission, Apostolos has a broad experience in managing and securing network infrastructures and connected and intelligent devices. He is the author and co-author of more than 60 research papers and scientific reports and regularly gives presentations on various international fora.